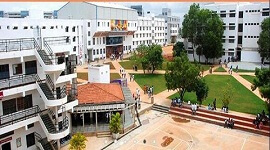 Ballari Institute of Technology and Management is one of the ISO 9001:2008 certified institute offering undergraduate and post graduate programs and was established in the year 1997.It is managed by Tungabhadra Education Health & Rural Development Trust (T.E.H.R.D. 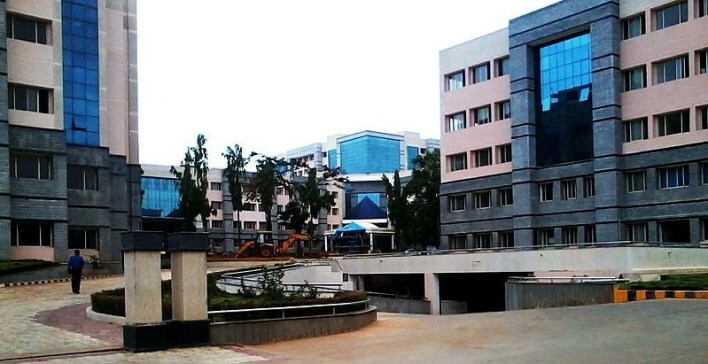 Trust).It is approved by the All India Council for Technical Education (AICTE), New Delhi, affiliated to the Visvesvaraiah Technological University (VTU), Belgaum and accredited by NBA. The members governing body are from IIT, IIM, top industry and are contributing for the objective of providing global standard education in the field of technology and management. 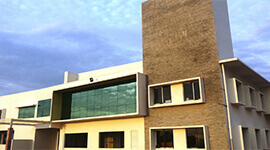 The institute has a campus spread over 11 acres of land with greenery all around with well planned building and play ground. It has auditorium with 550 members seating capacity. Highly qualified, dedicated and experienced is the main strength of the institute. BITM has huge library with seating capacity of more than 500 members and rich in collection of technical, management books, journals, handbooks, reference manuals etc. It is well stocked centrally located with collection of 64000 volumes,9700 titles of books,86 national and 65 International Journals. 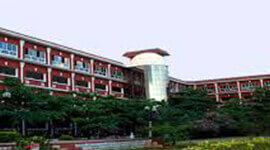 Its digital library consists of video lectures and PDF It is member of VTU consortium. 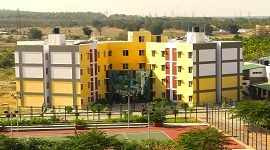 Separate hostel for Boys and Girls with spacious rooms accommodating nearly 600 boys and 650 girls. College owns15 buses for safe transport of students and faculty from college to the different part of city. College conducts Workshops and personality Developments, Industry Institution Interactions regularly for student’s growth. Sports like Cricket, Football, Volleyball, Tennis and Basketball are encouraged and students have won in inter-collegiate and VTU tournaments. 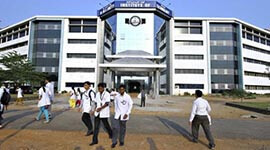 The institute offers several scholarships and awards to the merit students. BITM has association with Infosys, Wipro, NI lab view academy, Texas Instrument and many more for training and placement. And is member of CII-Confederation of Indian Industries and AIMA- All India Management Association. ISO 9001:2008 and NAAC Accredited Institution. The training and placement cell of Ballari Institute of Technology & Management provides training and placement of the students in top MNCs across the country. It provides training in soft skills, personality development, interview training, etc. 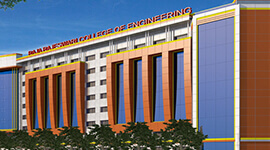 The placement cell invites various reputed companies to conduct campus placement interviews. Till now students are placed in top companies like HCL Technologies, Infosys Ltd., L&T InfoTech, Siemens, Tech Mahindra, JSW Steels and around 83% of student’s placement is successfully accomplished. 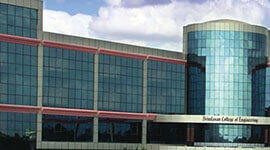 Ranked 96th Best in India as per Outlook Survey – July 2013. Well –stocked library with huge volumes of books, data manuals, hand books, journals etc. 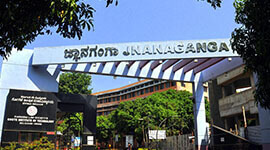 Member of VTU Consortium which provides e-books and e-journals.